Exciting Matcha Recipes for You to Enjoy! One of the best things about Living Qi™ Matcha tea is that we carry ultra high grade, organic, ceremonial matcha, certified by the USDA. 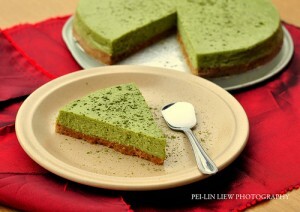 Our matcha can also be used for baking and cooking. 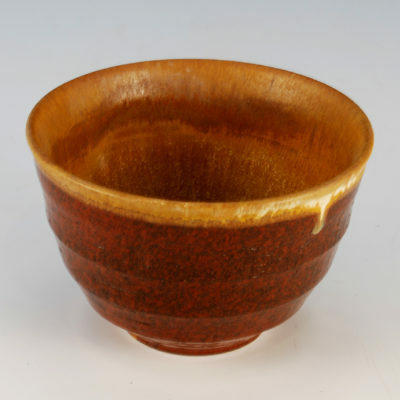 Some companies provide low grade cooking or food grade matcha and try to pass it off as ceremonial, as matcha for drinking. Cooking grade or food grade matcha is more bitter than ceremonial matcha. Other companies advertise premium “artisinal” matcha that is not organic and is grown with high nitrogen fertilizers. The truth is, even cows have the good sense to stay away from grass fertilized with excess nitrogen. At Living Qi we believe in supplying matcha the way nature intended: organically. While high nitrogen non-organic fertilizer does make matcha taste sweeter, we never want to sacrifice your health for an unnaturally sweet product. To learn why we only provide USDA certified organic matcha, go here. Living Qi Matcha is perfectly balanced with slightly astringent, bitter citrus and mint notes and sweet and creamy umami flavors. Enjoy Living Qi Matcha for daily drinking or in your favorite culinary delights! You can feel confident in knowing you are using an internationally certified and USDA certified organic Matcha that is safe for you and your entire family. Some of these matcha recipes are from the Living Qi™ kitchen, while others link directly to posts by food bloggers. Here, you will find matcha recipes to match your taste and your food preferences. If you would like to contribute a matcha recipe to our library, please email us at info@living-qi.com. Enjoy! Please bookmark our matcha recipes page as we are in the process of posting hundreds of more delicious recipes using matcha green tea! 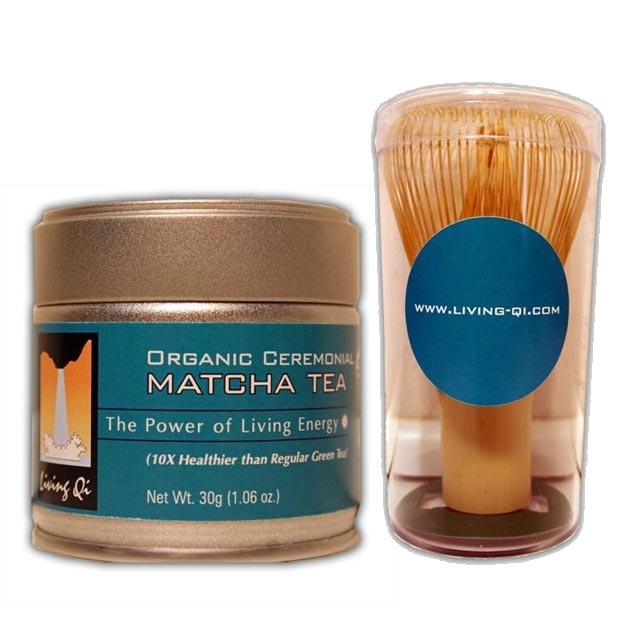 Living Qi™ Matcha Green Tea is The Healthy Coffee Substitute! Interested in kicking the coffee habit? Well, you are not alone, millions of Americans are learning how to replace stress causing coffee with relaxing matcha green tea. Once you substitute Living Qi™ Matcha for your morning cup of Joe, you will never want or need to go back to your coffee addiction or caffeine withdrawal headaches. In fact, Living Qi™ Matcha can be used to make a delicious Latte or Espresso, just see our recipe links above. To learn 8 reasons why to substitute Living Qi™ Matcha for Coffee, click here.